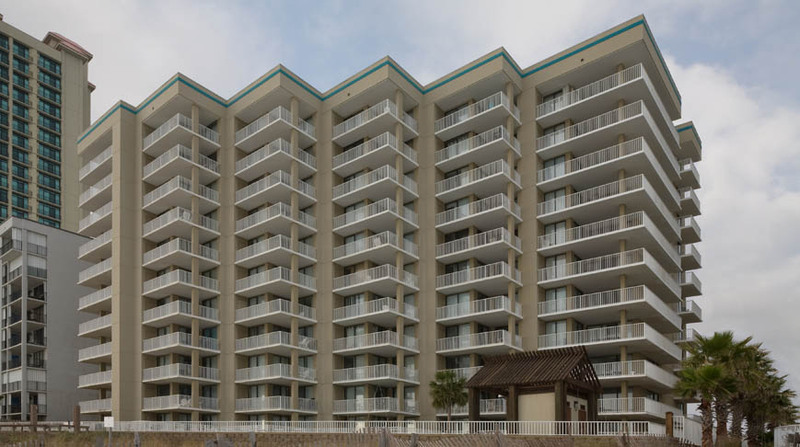 Located in Orange Beach, Romar Place is a 10-story, 66-unit luxury condominium on the Gulf of Mexico. Featuring three bedrooms, unit amenities include full-sized kitchens, oversized balconies and tile floors throughout. The property offers a gulf-side swimming pool with sun deck, a children’s pool, an indoor heated pool, a hot tub, a sauna and an exercise room. Tennis and racquetball courts are also located on the property.